Quinton M. Arbuckle, the former facilities maintenance director for the Woodford County Detention Center. 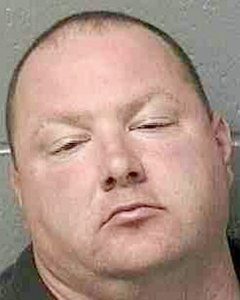 A former Woodford County maintenance worker was arrested on felony theft charges in March for allegedly using county funds to gas his vehicle. Washington resident, Quinton M. Arbuckle, 41, was charged with Class 3 Felony theft of more than $500, but less than $10,000, following a gas consumption records review at the Woodford County Sheriff’s Department, according to State’s Attorney Greg Minger. 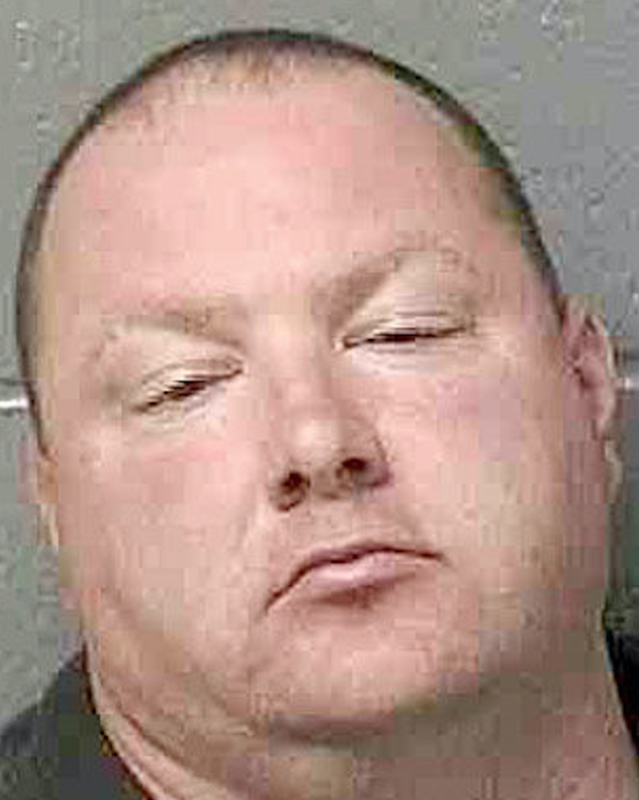 The exact amount of money Arbuckle may have used to purchase gas for his vehicle is not known, but he is considered to have committed the thefts over a two-year period. Arbuckle, of 404 Victoria Drive, Washington, worked for the sheriff’s department for more than a decade, and recently resigned from his job there as the facilities maintenance director. He was arrested March 9 and released on his own personal recognizance. A jury trial is scheduled for July 9 in the courtroom of Judge Charles M. Feeney. He faces a maximum penalty of five years in prison and a $25,000 fine, though he also is eligible for probation for the offense.